Power consumption is one factor that are being considered when buying appliances for your home, some appliances are labeled with their power consumption but most of them are for advertising purposes only. MIT researchers has developed a device that can measure the electric consumption of every appliances accurately. 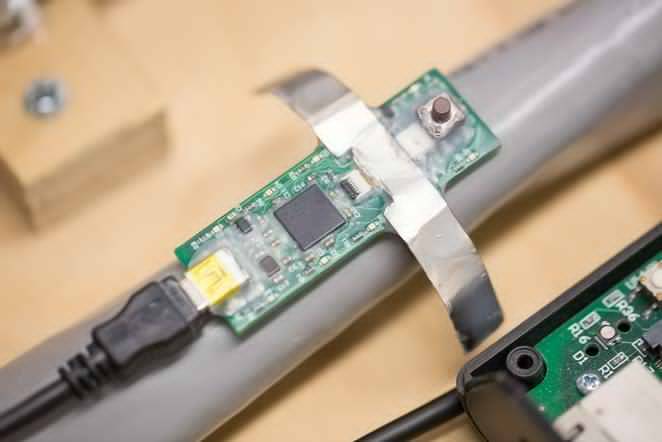 Although this is not the first power-monitoring device that was developed, MIT researchers ensure that this device will be the most efficient, simple and low-cost power monitoring device. The stamp-size sensor self-calibrates and is capable of monitoring individual appliances courtesy of software developed by the researchers. it also relies only minimally on cloud-based servers, in an attempt to both increase user privacy and reduce the bandwidth expended by sending that much information back and forth. Monitoring power consumption on every appliances in your home not only helps you yield savings from electricity bill but also improve safety as well. Want to know more about this awesome device? Follow this link!